We have activities running at different locations on different days throughout the School Easter Holidays, so please come down and have some fun and get active. Sessions are suitable for all ages. And every Sunday through till the end of October, we have Family Fun Sessions at Osterley Park. They operate from noon till, 4pm, last sessions starts at 3pm, please be their 15 minutes before your session starts, you can just turn up or you can book online. These sessions cost £7 per person. We will also be there on Good Friday and Easter Monday. A choice of sessions, come to both. On Monday Morning we will hold slalom sessions at Harefield at 10am, beginners welcome, we meet at Rickmansworth Sailing Club. Although you can park at the Coy Carp and walk down the canal. Details of these sessions are the same as our Monday evening sessions at Harefield. We start off on the calm flat water of the canal and as you improve you will be riding the waves and on to the white water. 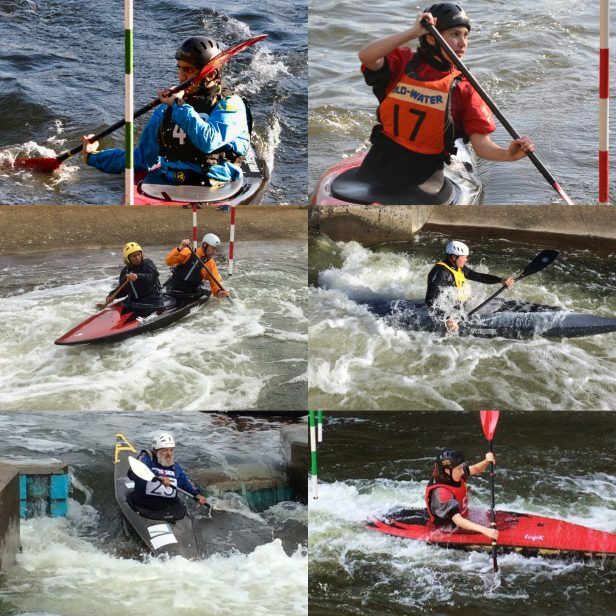 On Monday evenings we host our normal Wild Water Racing Sessions at 5pm. Details are on or River Racing Page. We meet at Rickmansworth Sailing Club. Although you can park at the Coy Carp and walk down the canal. Easter Monday, we will also be at Osterley Park. 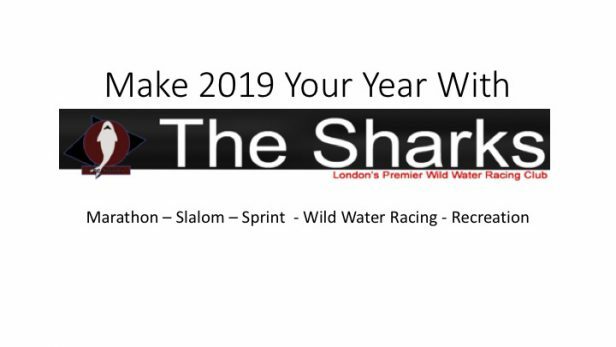 If you are unable to book onto these sessions, we will run a session for paddlers at 2pm, but please do contact us first so we can book you on: email canoeing@thesharks.org.uk. 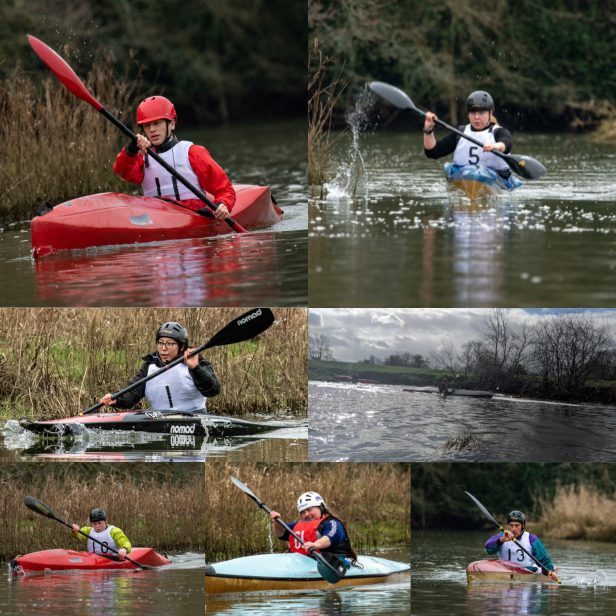 We will be at Shepperton in the morning with slalom paddlers, please contact us if you wish to attend these sessions as we need to ensure we have al the kit there. The sessions will start at 10am. These sessions will cost £6.00. On Wednesday evening we will be hosting our regular Racing Session at 5pm. 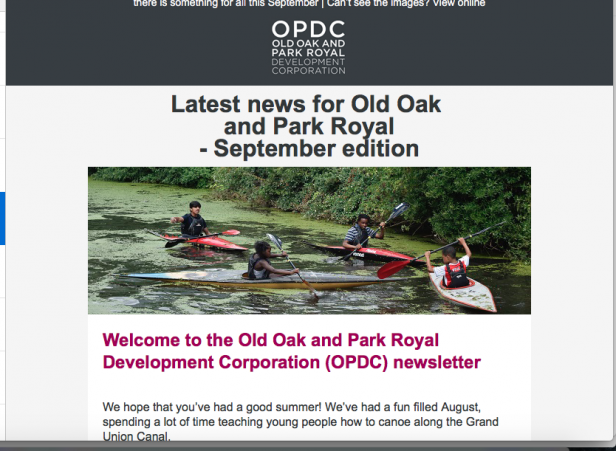 We will start the first of our Park Royal/Harlesden Sessions. For details of location please click on this link. The sessions will start at 5pm and last for an hour, please ensure you book on to avoid disappointment, at present we can only take 8 people per session, this will increase when we are fully up and running. For more information or to book a space please call 07951 770241 or email: canoeing@thesharks.org.uk. We will run more sessions to meet demand, but please do contact us so we can plan for your activity. 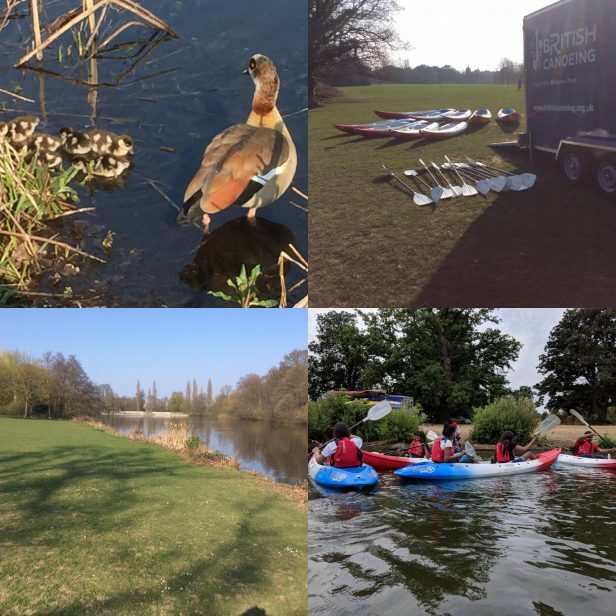 Make it a really good Friday, by coming paddling in Osterley Park, bring the whole family for a day of fun, not just canoeing but enjoy everything the National Trust has to offer.